Styled with juste short . The Ambre features a double-lined bodice and considered tailoring for added structure. 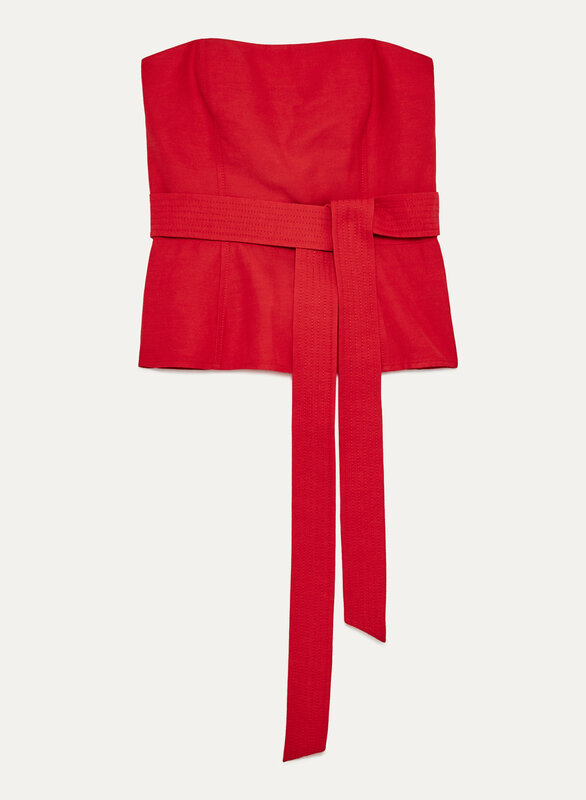 The belted waist nips in to create a flattering, feminine silhouette in a luxe linen blend from Italy. Pair this softly structured top with your favourite voluminous bottoms for a contrasting look that's just right for the season.